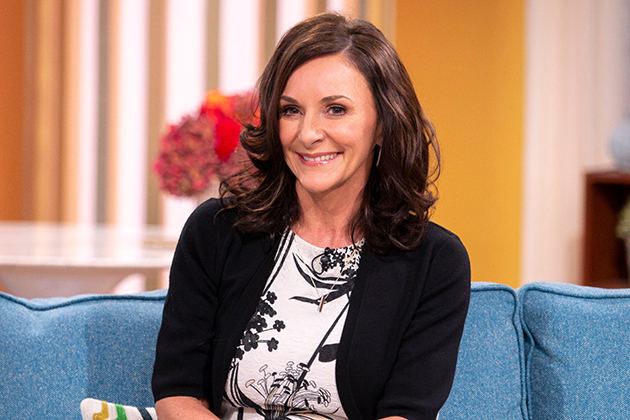 Strictly Come Dancing head judge Shirley Ballas has been very open about her quest for love – even playing cupid for her latest career venture! 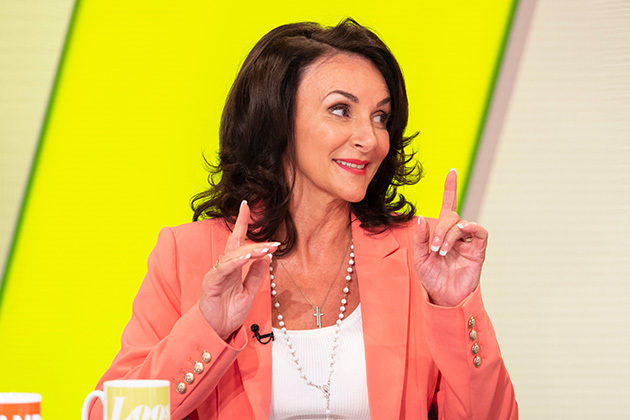 Currently keeping busy in-between seasons of Strictly, Shirley is hosting new matchmaking segment, Matchmaker Mountain, on hit ITV morning show Lorraine. The 58-year-old dancefloor sensation hopes to help people over 50 find love – a quest that will be documented on the show. Speaking with Lorraine, the mother-of-one confirmed shed “met someone nice” during the “best Christmas “ of her life. “Yes Ive met somebody nice,” a smitten Shirley said. “I had the best Christmas ever being in panto, and my son flew over, it was the best Christmas ever in my entire life,” she candidly shared. Shirley, who was married to fellow dancer Corky Ballas until 2007, then added that her son Mark is “wishing for me to have a good relationship over the age of 50”. Lorraine viewers can catch Shirleys debut presenting gig every Tuesday throughout the month of January, as she switches from her dancefloor expertise to help a group of over 50s, three men and three women, find love. Speaking of her segment, Shirley explained “Women over 50, they get into a routine, they dont want to go outside the box, but this programme encourages people that there is life over 50,” Shirley explained. Shirley added that the process had taught her some home truths about relationships. Speaking of the group, she said, “They taught me a lot we bonded straight away, it was fantastic listening to their stories, a spectacular experience. As expected, Shirleys new Lorraine segment has been met with much praise from viewers – with many sharing kind messages on social media. “Big shout out to all the woman over 50 you are all amazing and beautiful,” shared one. 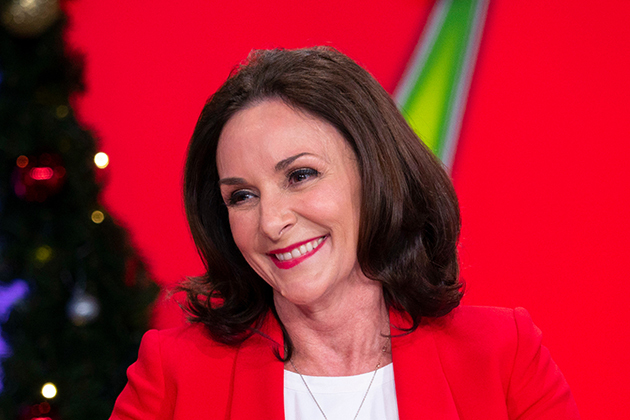 The post Strictlys Shirley Ballas opens up on new romance after best Christmas of her life appeared first on Woman Magazine.